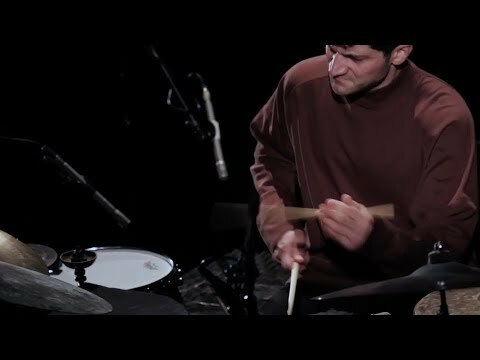 Eli Keszler is a New York-based artist, composer and percussionist. Keszler’s music, installations, and visual work have appeared at the Whitney museum, Lincoln center, mit List center, 67 Ludolw, Victoria & Albert Museum, Sculpture center, The Kitchen, South London gallery, Hessel Museum, Carpenter center for the visual arts, Luma-foundation, Barbican-St Lukes, Walker Art center, Lax Art, and greater New York at Moma PS1. He has released solo records for shelter press, empty editions, esp-disk, pan and Rel records,. 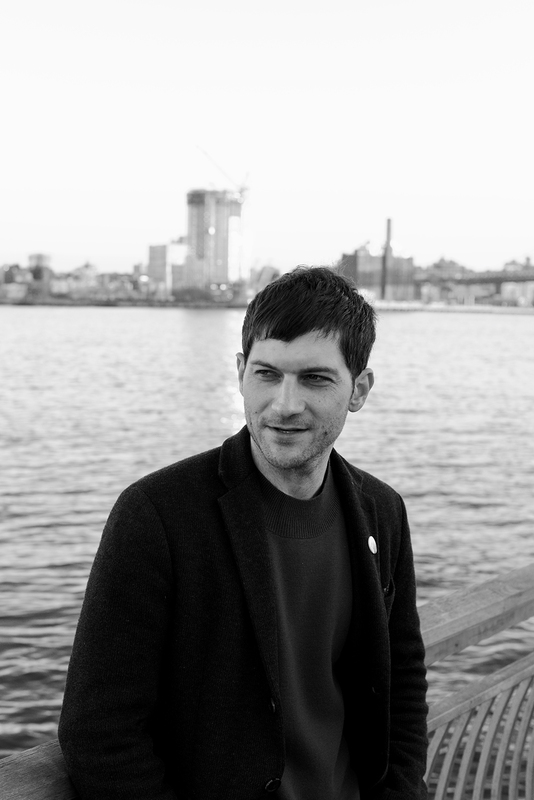 As a composer Keszler has received comissions from Icelandic symphony orchestra, Ice Ensemble, Brooklyn String Orchestra and so percussion. Keszler works and collaborates with Oneothrix point never, Laurel Halo, Rashad Becker and David Grubbs amongst many others.